After thousand years of sleeping, the eye of evil has been revived from deeply dungeon. HEROES NOW STEP OUT OF THE SHADOWS AND INTO THE FIGHT!!! - Totally free to play, no in game purchase. - 45 difference elemental puzzles. 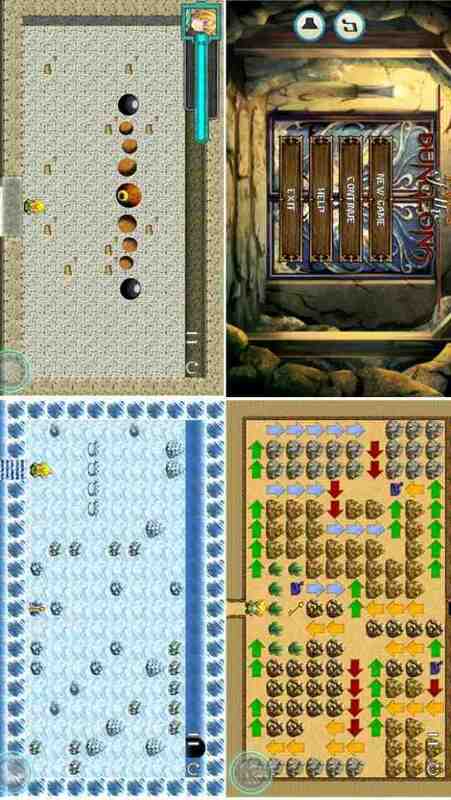 - Kill elemental bosses to obtains weapons, use them to kill next bosses and final boss. - Easy to play but more challenge to win.